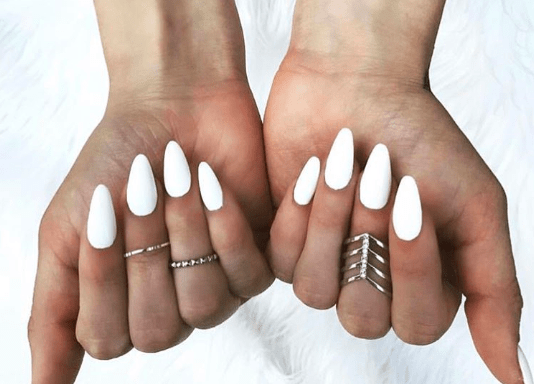 White nails are our FAV. 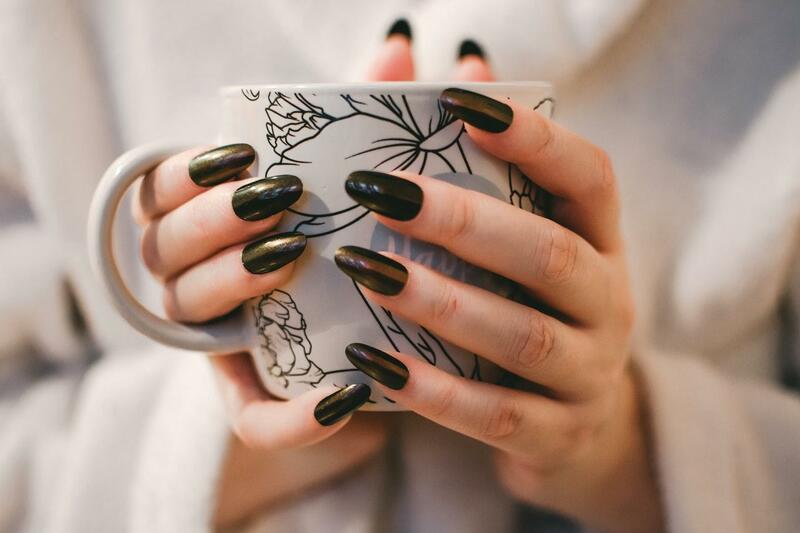 Half moon manicures are inspired by nail trends from the 1930s, when people would often skip over the “half moon” at the base of their nails. 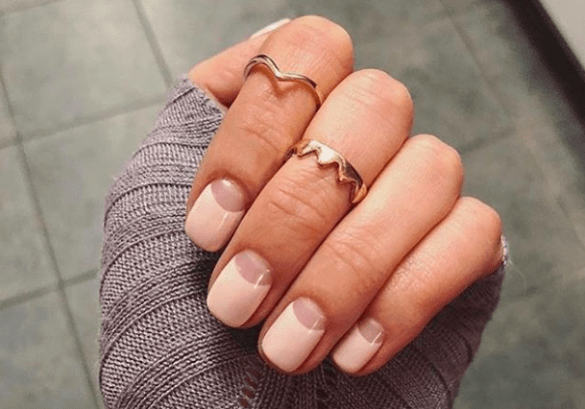 Almond shaped nails are hip without being too out there (lipstick shaped nails anyone?). This beautiful shape, great for gel or acrylic nails, tends to be long, slightly-pointy-yet-round and filed at the sides. 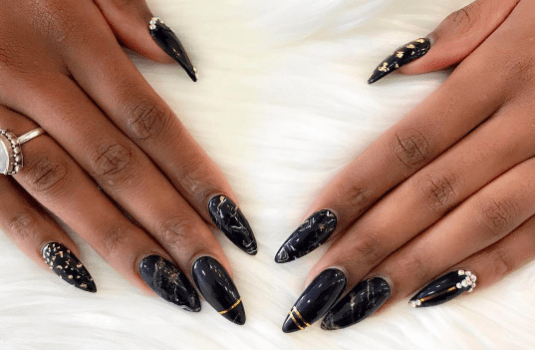 What if you cannot get to the salon but still want to remove your acrylic nails? 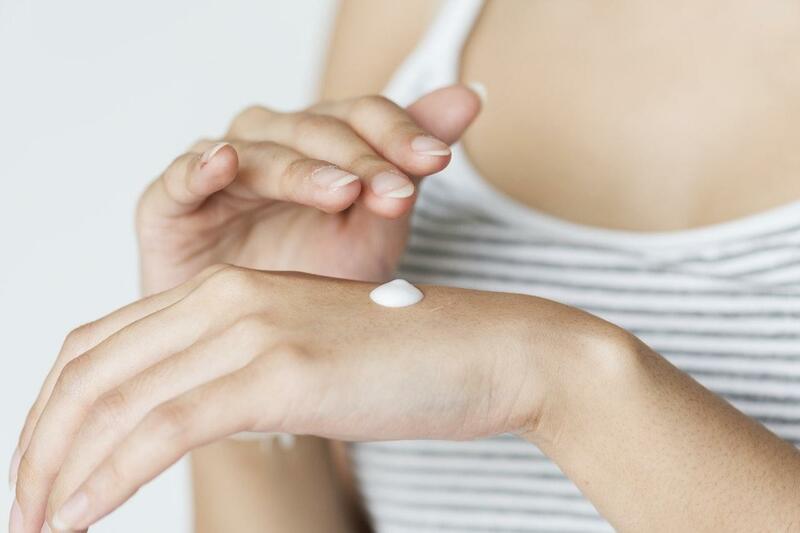 Read on for an easy step-by-step process on how to remove them at home. 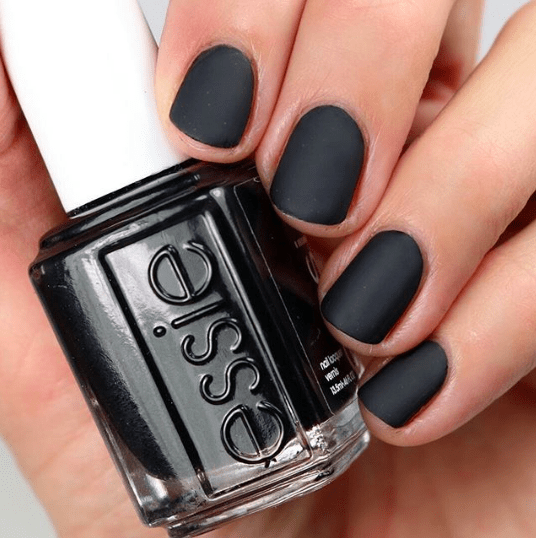 Switch up your winter dark nails with some DIY matte black nails! Gel nails are amazing. 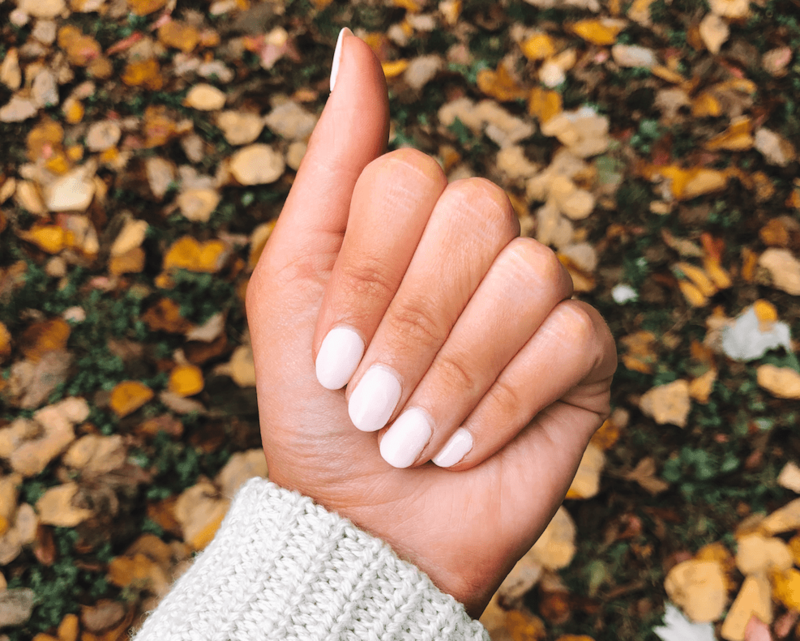 Your nails are perfectly set when you leave the salon, so you can get right back to life (or in my case, happy hour) and they are chip-free for at least two weeks, so you can easily go on a vacation or a work trip, worry-free. 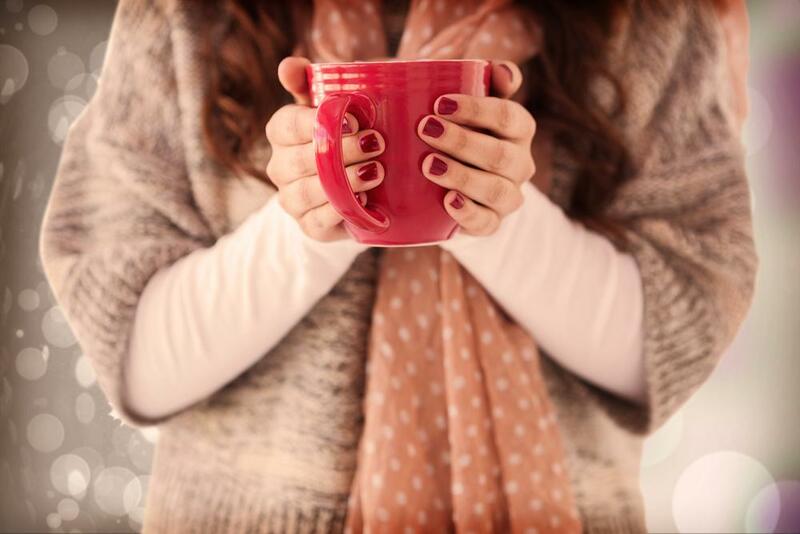 While we love a perfectly polished nail, there is something to be said for bare nails. Round or square, long or short, a beautifully bare nail can also be considered a statement nail. 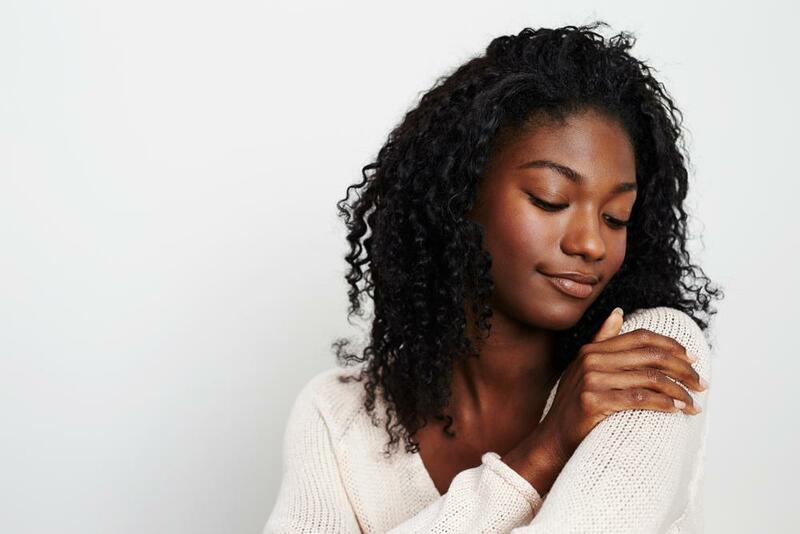 Finding the right shade of neutral nail polish can be a little harder for beauty lovers with darker skin. 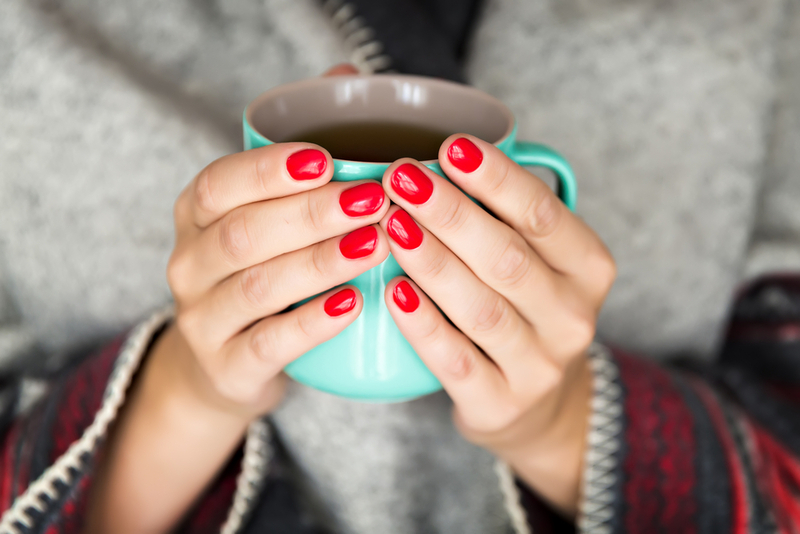 Powder Nails vs. Gel Nails – Which Is Better? 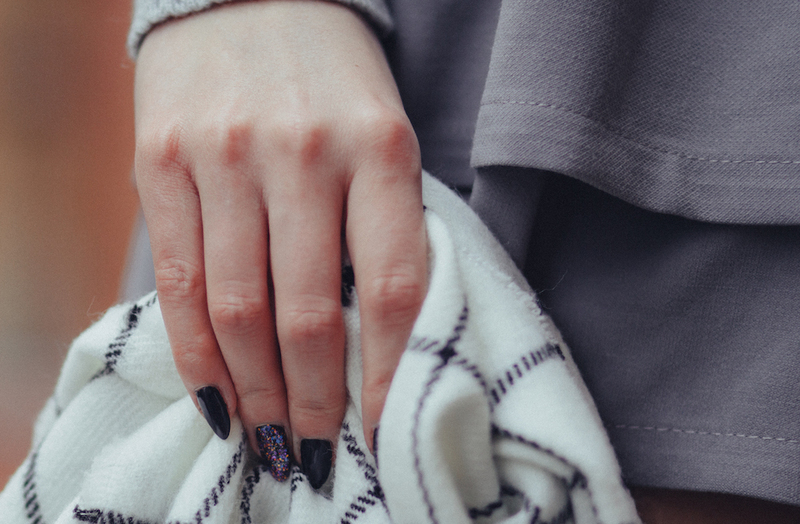 Powder nails are typically used for acrylics – but are they better for your nails than gel? We investigated. 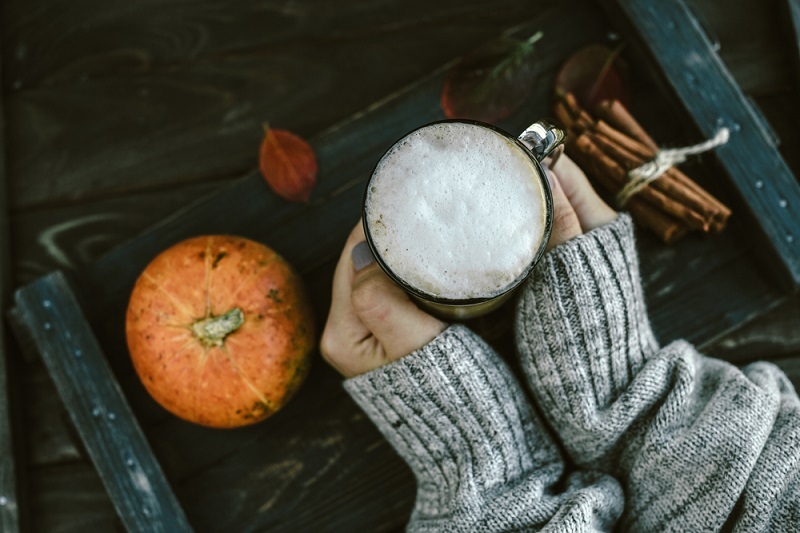 Halloween is right around the corner, which means it’s time to show off your creativity! 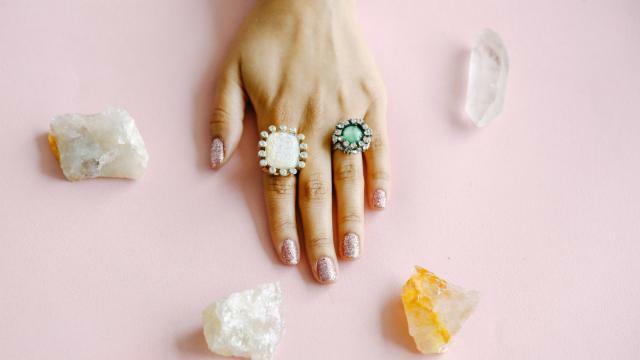 Teen Vogue’s Madeline Poole shows us how to perfect glitter nails. Each person has a different way to cope with their stress – one big one is biting their nails.